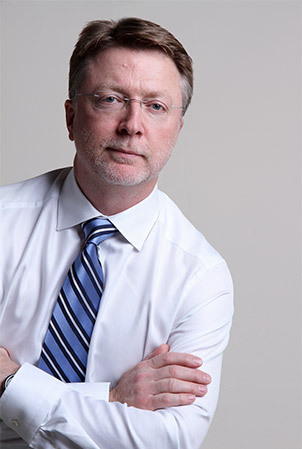 Eugene Hoeven is President &amp; Founder of EH&amp;A, a strategy and business development consulting firm specialized in the aviation sector established in 2005 and based in Montreal, Canada. For over 25 years Eugene has worked for and represented aircraft operators, airports, air navigation services providers, manufacturers, technology solutions providers and industry associations such as KLM Royal Dutch Airlines, Amsterdam Schiphol Airport, Bombardier, the International Air Transport Association (IATA) and the Civil Air Navigation Services Organisation (CANSO) to enhance their reputation and brand recognition, achieve millions of dollars in cost savings, and create competitive advantage. During this time, he has also represented the aviation industry at the International Civil Aviation Organization (ICAO) for close to 20 years. As management consultant, Eugene works with clients to improve their performance and grow their business. Focus areas include strategy, business development and organisational development. Eugene Hoeven holds a bachelor degree in Economics from McGill University and a MBA from the John Molson School of Business at Concordia University, Montreal. He also has followed the Directors Education and Accreditation Program of the Institute of Chartered Secretaries and Administrators (ICSA), and is a member of the Institute of Corporate Directors (ICD) in Canada. If you would like to improve performance and grow your business, give me a call.